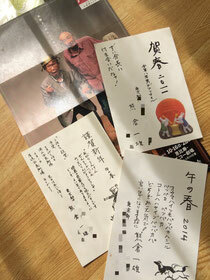 I met this actor in 2001 and he gave me new year card every year since then. He passed away on 12th. R.I.P. Mr. Kumakura.